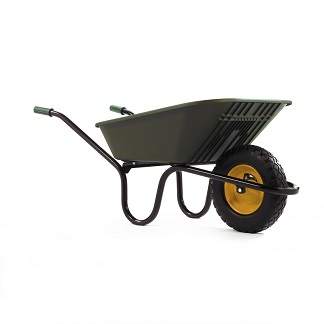 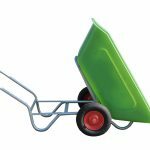 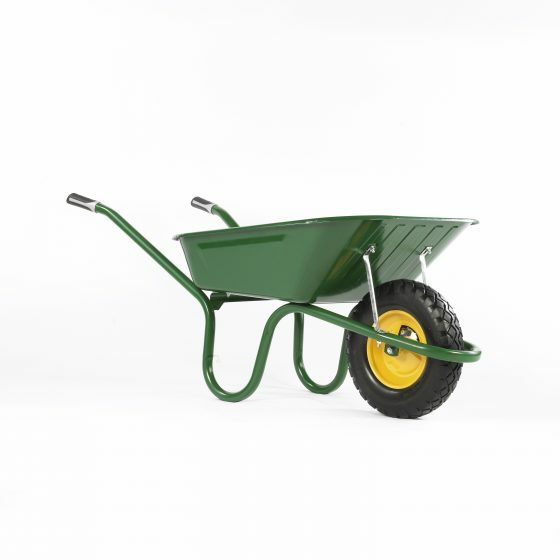 The 100 Litre Yelding Wheelbarrow is ideal for use around any size garden, equestrian yards or any outdoor locations. 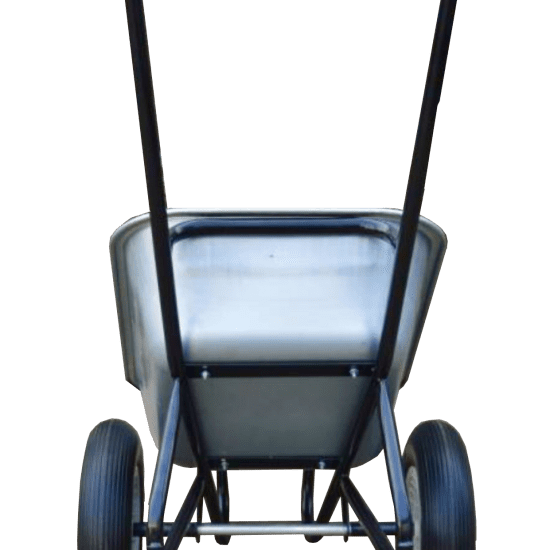 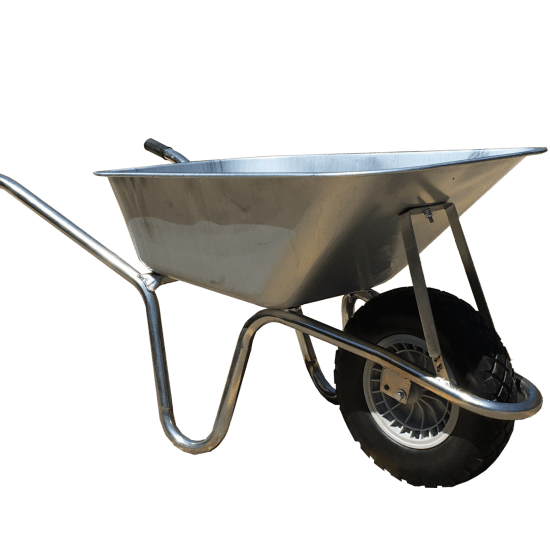 The wheelbarrow is equally effective if you are working on home improvements, general DIY or require a robust wheelbarrow that can withstand varied and heavy loads. 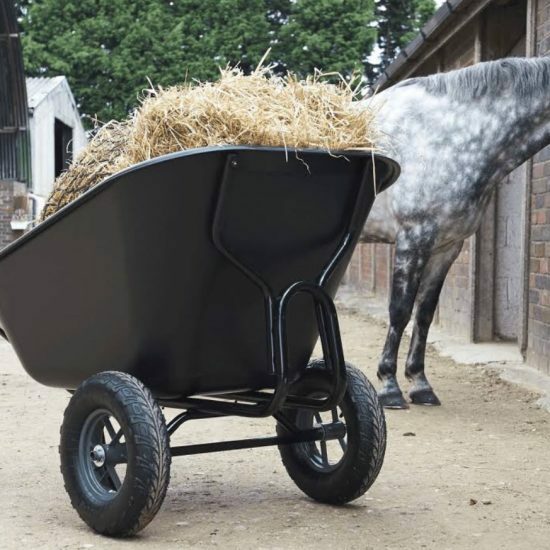 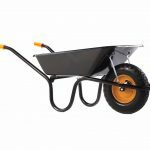 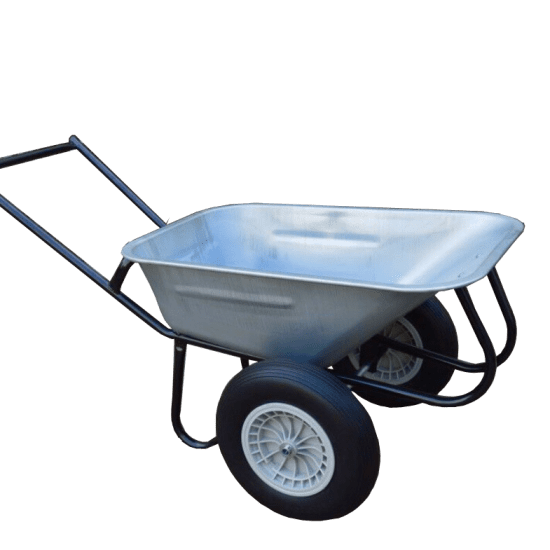 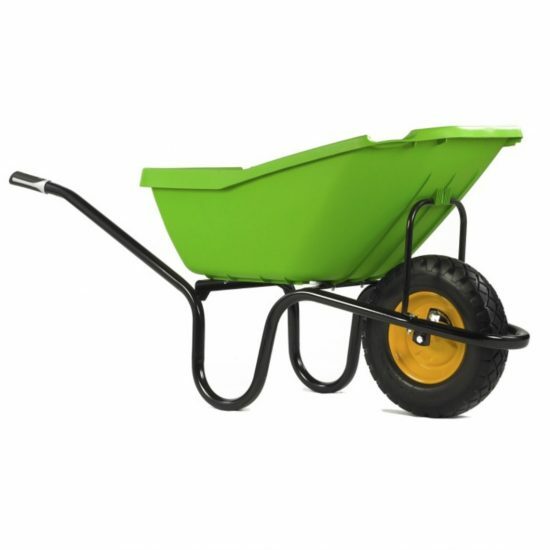 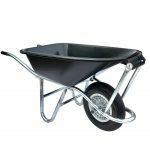 An ideal wheelbarrow for all general building and DIY jobs, fitted with handle grips for comfort and puncture proof wheel for no more punctures. 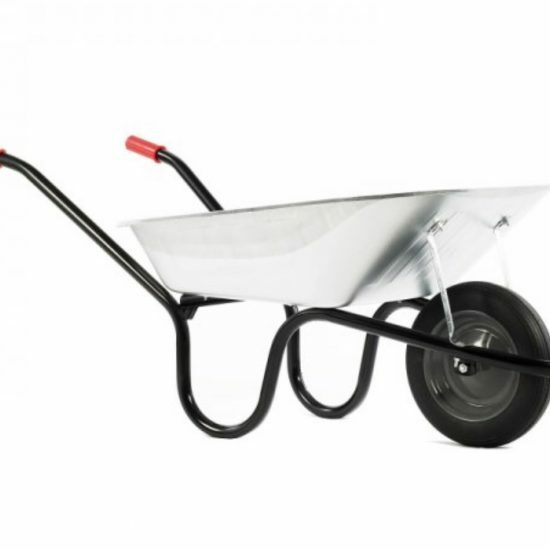 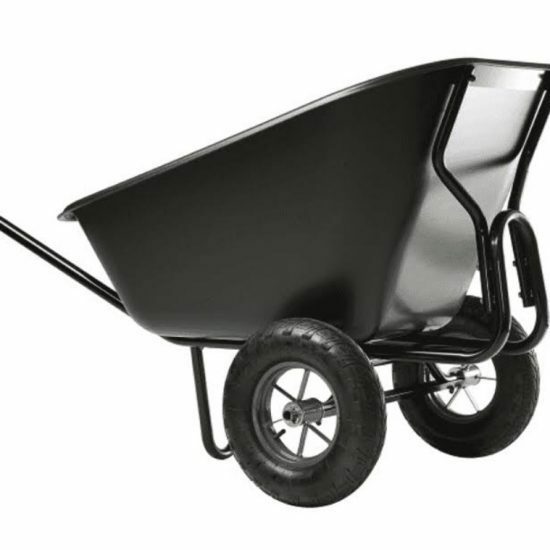 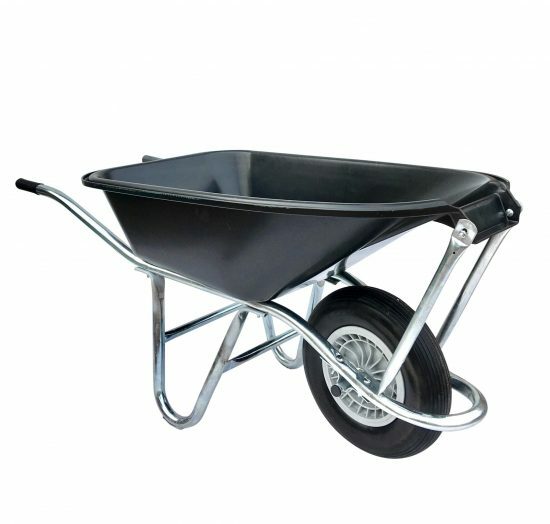 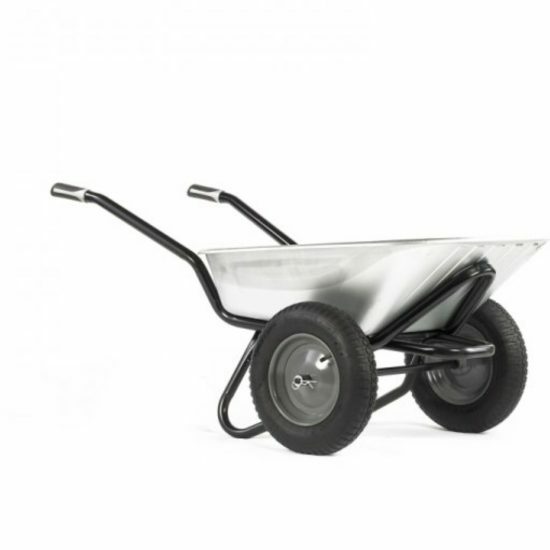 An ideal wheelbarrow for all general building and DIY jobs, fitted with handle grips for comfort and pneumatic tyre.